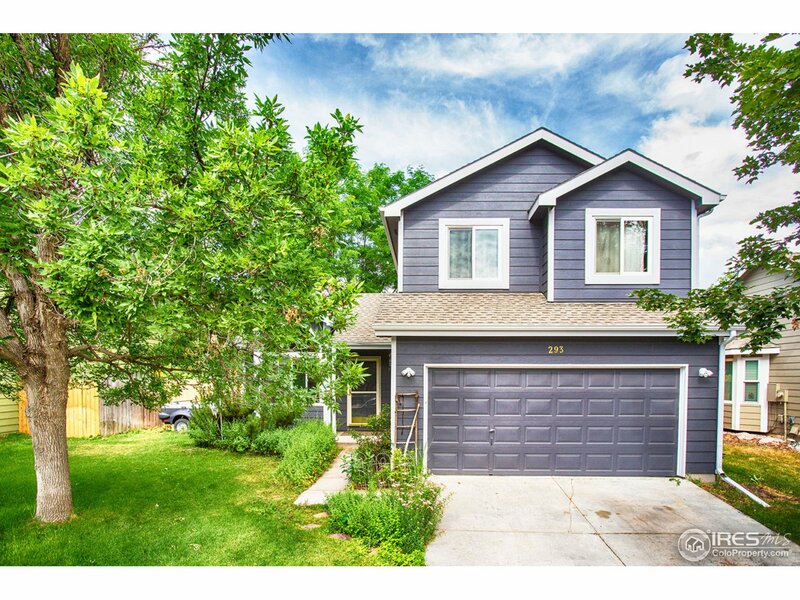 Charming home with many upgrades w/beautiful wooded lot backing to greenbelt to the west. Some of the upgrades include remodeled bathrooms, wood floors, new kitchen flooring, stainless steel appliances, new carpet in the basement. 5 year old windows, 5 year old furnace & H2O heater, & recent exterior paint. Vaulted ceilings & 2 skylights in living room stream natural light. Large back deck great for entertaining. Finished/carpeted basement being used as a non-conforming bedroom. Truly a gem!